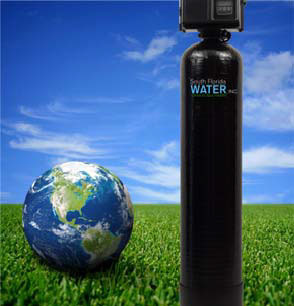 Provides clean, clear, exceptional drinking water throughout your entire home! Removes Chlorine/Chloramines from your water. Promotes soft healthy skin and silky hair. Coffee, beverages and food will be healthier and taste better. This deluxe high capacity EcoPureH20™ Salt Free Drinking Water System with backwash provides fantastic drinking water and is fully automatic, chemical and maintenance Free! This system features KDF-55 Cartridge and Catalytic Carbon. This system will provide fantastic drinking water throughout your entire home while removing Chlorine, Chloramines, heavy metals and sediment all without using chemicals like salt or potassium. KDF Pretreatment – Lengthens the life of the carbon up to 15 times, prevents the growth of bacteria in media bed, removes chlorine, lead, and other metals. Activated Carbon – Removes bad taste, odor, chlorine/chloramines, heavy metals and sediment.